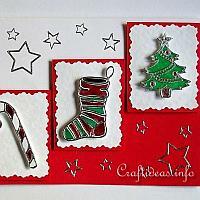 For many people, Christmas is the favorite season of the year for crafting. 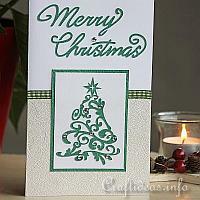 There is a feeling of cheer in the air and it is so fun doing creative activities associated with the holiday. 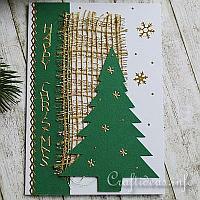 Instead of buying Christmas cards, sit down at the table, turn on some holiday music and get out your crafting supplies. 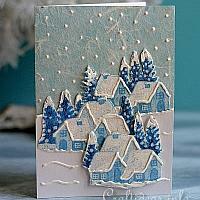 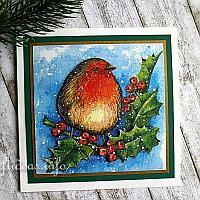 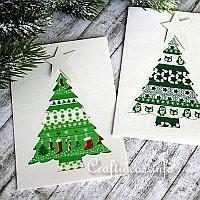 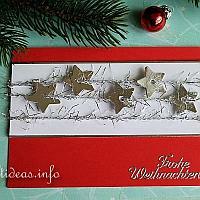 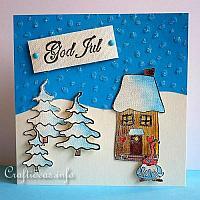 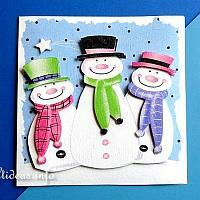 Create memorable Christmas cards for your friends and family. 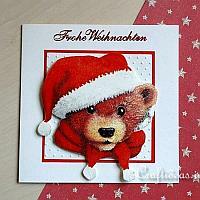 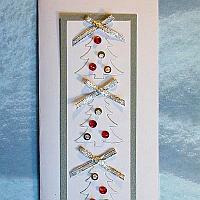 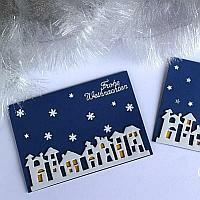 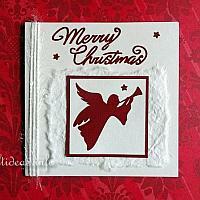 It will give them a warm feeling inside to receive a beautiful handmade card from you. 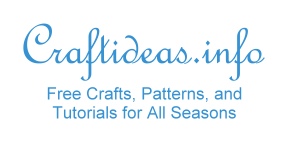 Learn about what different techniques are called and what they mean. 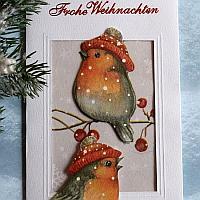 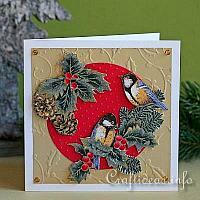 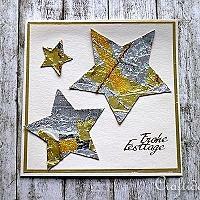 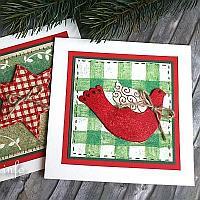 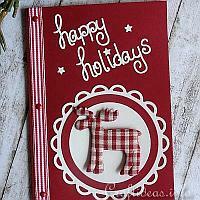 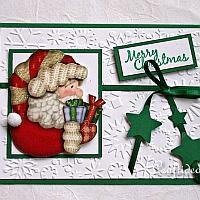 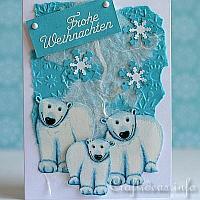 Craft stores offer a wonderful selection of craft supplies to make card making easy and fun. 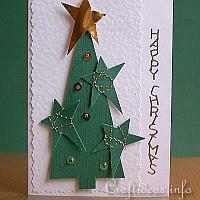 Many of these items were used to make the cards and other paper crafts presented on this website. 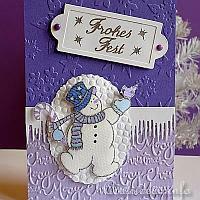 Here you will find many illustrated tutorials demonstrating how to use these helpful utensils.